Finding out what Control4 is doing with their KNX line at ISE 2019, and the shift from distribution to direct. Talking to Control4 at ISE 2019 about their acquisition of Neeo, and designing smart home control devices. 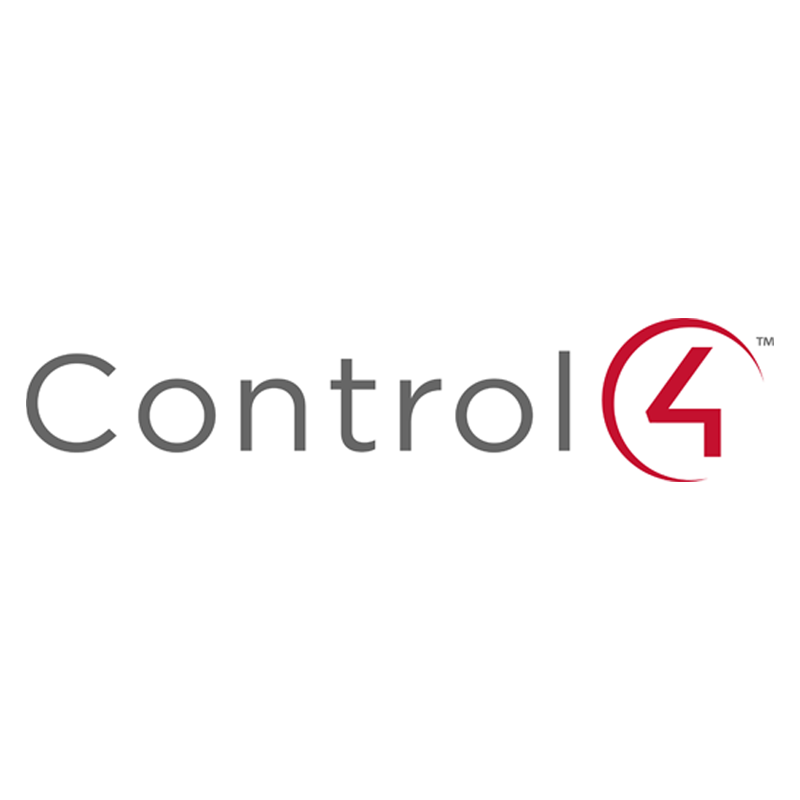 Talking to Control4 about their lineup for ISE 2019, and using KNX solutions internationally.